After more than a year of campus-wide input, the Purdue Teaching and Learning Excellence Initiative will be discussed at a student-hosted event Tuesday (April 23) in Honors Hall at the Honors College and Residences North building. The event, “Purdue at 175,” will explore future directions for teaching and learning over the next 25 years. Purdue's sesquicentennial celebration provides inspiration to reflect on the University's 150-year legacy. How has the University changed over the years? 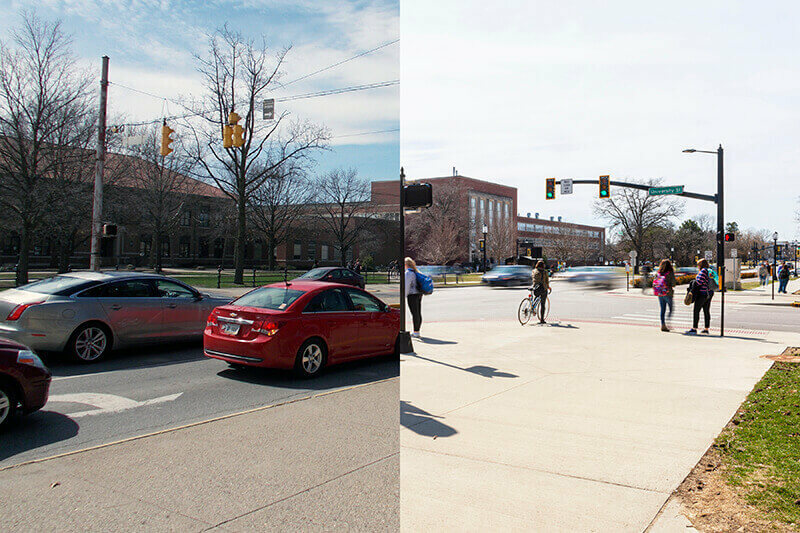 Purdue Today will take a look through its "Then & Now" photo series, which will highlight Purdue traditions, buildings, landmarks and more. The topic of the series today is the State Street Redevelopment Project. Jennifer McCormick has followed her passion for education through teaching and pursing administration positions. 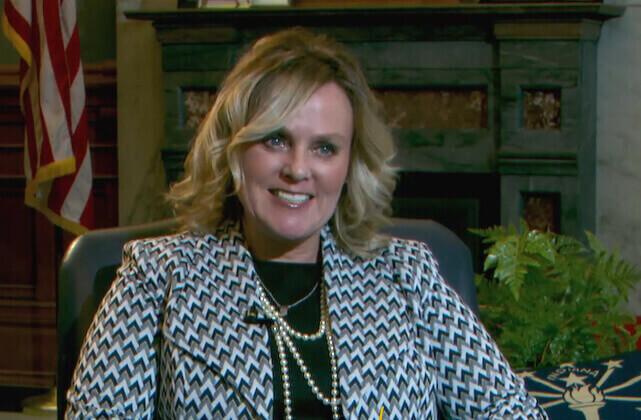 She has served in roles such as principal to school superintendent before taking a giant leap by becoming the youngest elected Indiana state superintendent for public instruction. Purdue Aviation Day on April 13 celebrated the University’s 150th anniversary and Purdue’s commitment to success throughout the world in the aviation industry. 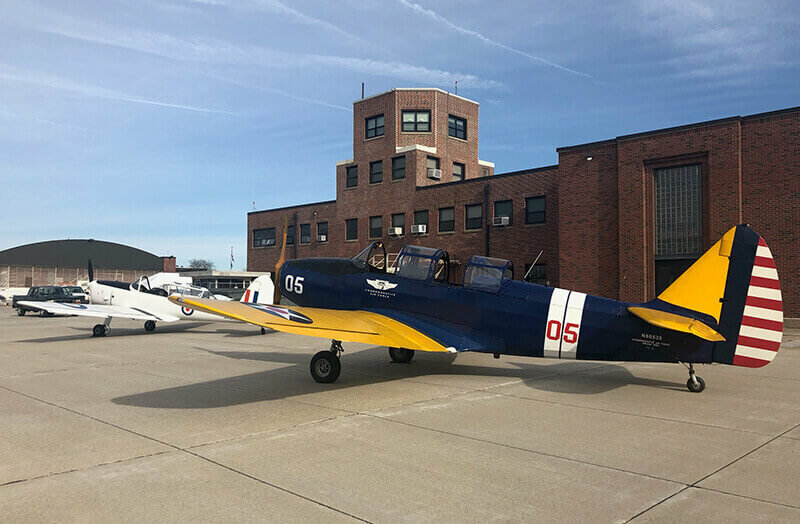 The event was hosted by students from the School of Aviation and Transportation Technology in the Purdue Polytechnic Institute. Here is a sampling of recent news reports about Purdue from media across the nation and the world.